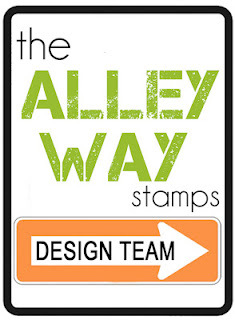 I am SO excited to share that I have been asked by Alison to be a member of The Alley Way Stamps Design Team!!! I am thrilled to be a part of such a friendly and talented group. As you are probably already aware, Alison's stamps are awesome and such fun to create with, I have a few cards to share that I made recently. OOOOHHH!!! I am so excited for you and I can't wait to see more of these amazingly cute cards . I am definitely going to have to get me some of those super cute stamps. Love this ! 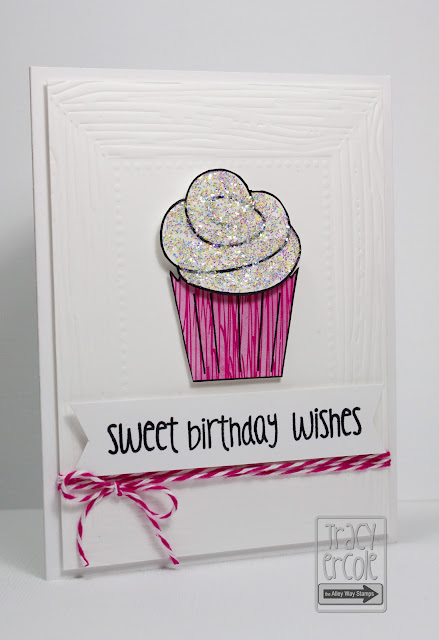 Hey lady, it's going to be so fun working with you...I love your first cards and look forward to seeing (and loving) all the rest! 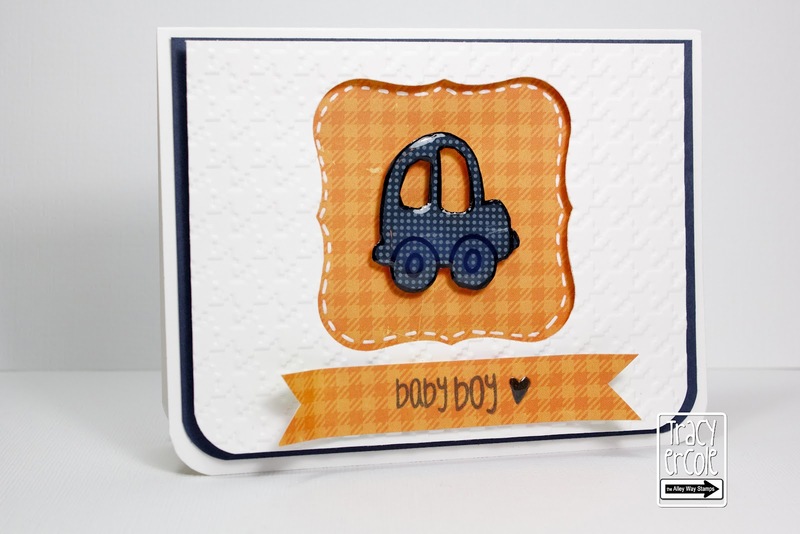 BIG congrats Tracy, super cute cards!! !